Doris Chen was disqualified from the LPGA Q-Series for violating Rule 15-3b, and now she's taken to social media to address the situation. In a lengthy post on Twitter, Chen said the rules infraction was a misunderstanding and "not my intention for it to happen in any way." 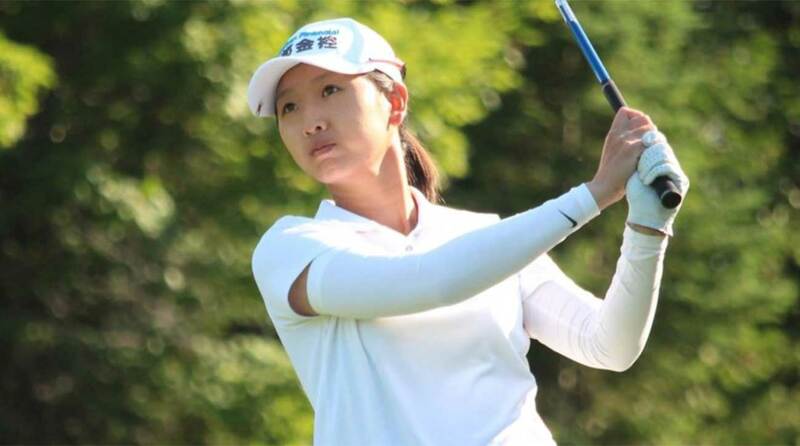 Chen, a former NCAA champion at USC, hit a ball that had been moved by an outside agency, from out of bounds to in bounds, during the seventh round of LPGA qualifying at Pinehurst. The LPGA said in a statement that "Ms. Chen and her caddie were made aware that the ball had been moved," but Chen played anyway. Since Chen did not penalize herself before teeing off on the next hole she was disqualified. Sources told both Golf Channel and Golfweek that it was Chen’s mother who moved the ball back into play. Chen, when reached by Golf Digest, said her mother "told me that she didn't [move the ball]... If she did, it may be by accident and she wasn't aware." Chen also said she was aware someone had kicked her ball, but she didn't know it was kicked from out of bounds to in bounds. She assumed she could play her ball as it lies. Doris Chen watches a tee shot.